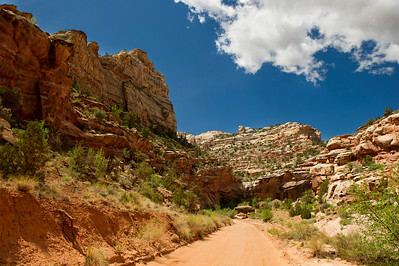 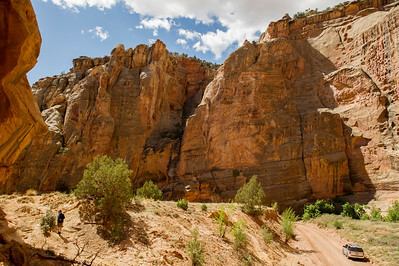 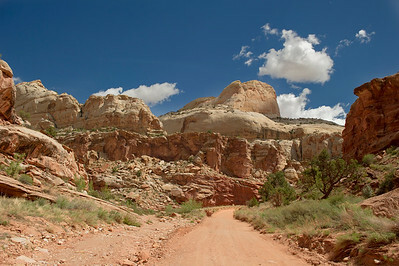 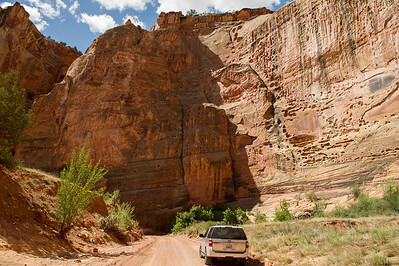 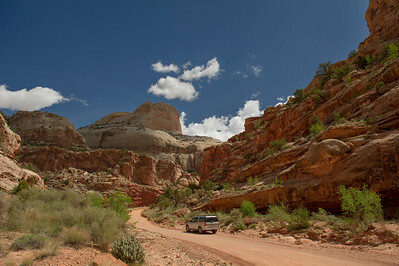 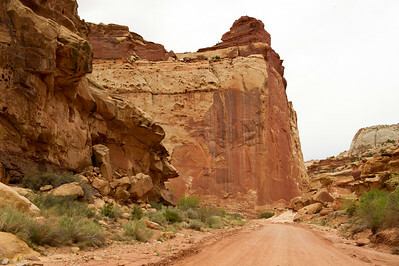 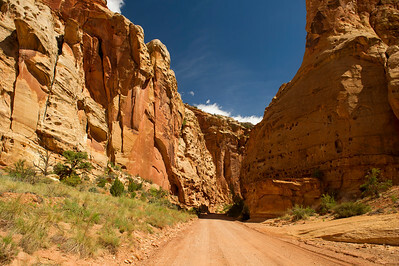 Start with a drive down the Grand Wash Road, after the threats of flash floods are over! 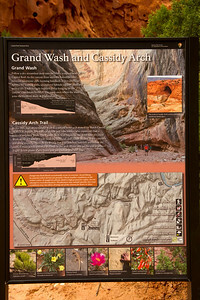 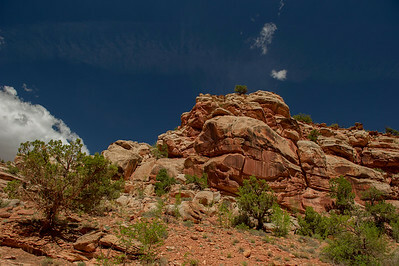 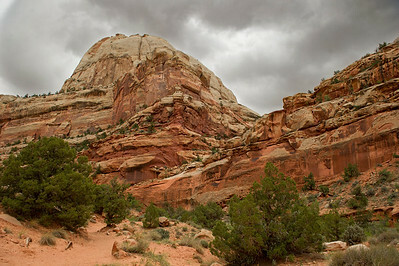 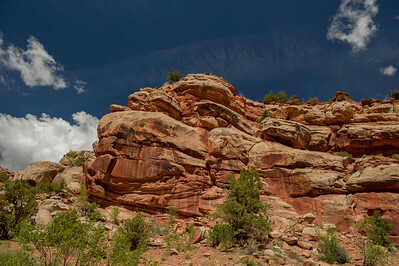 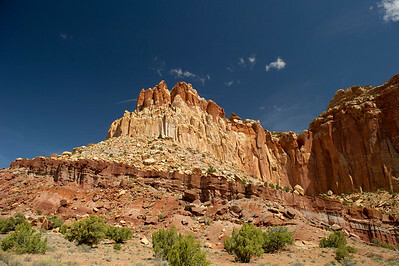 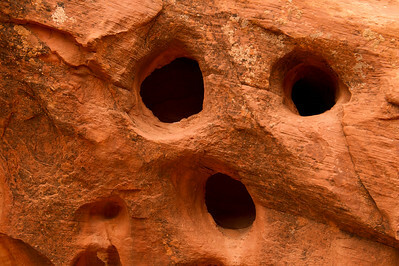 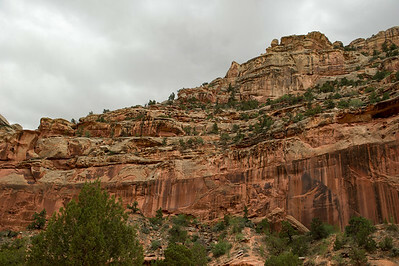 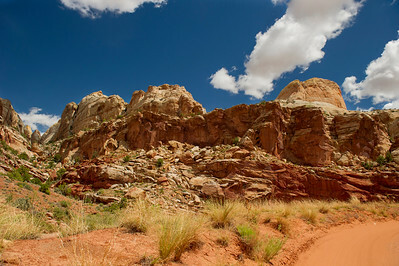 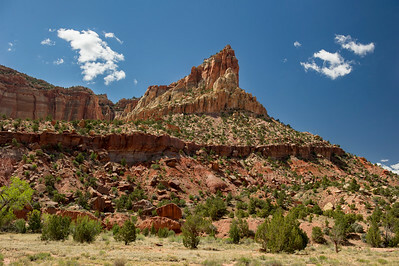 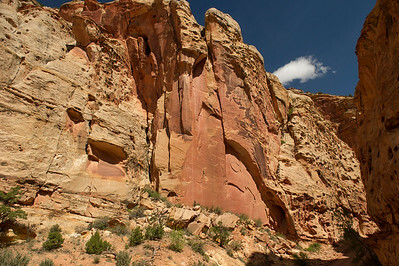 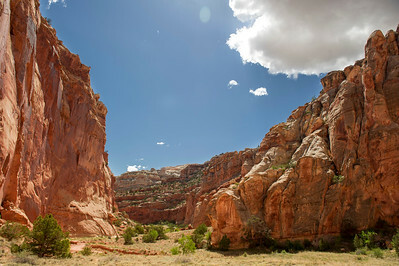 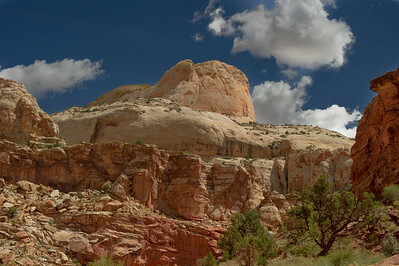 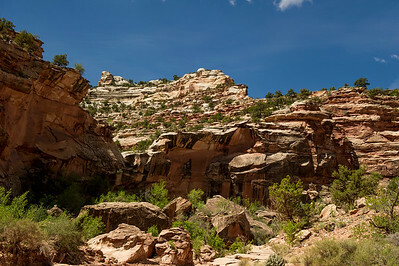 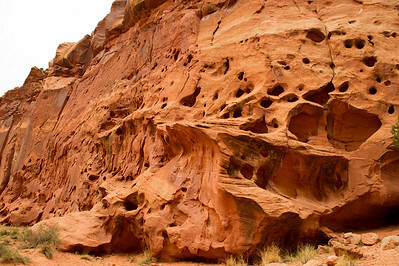 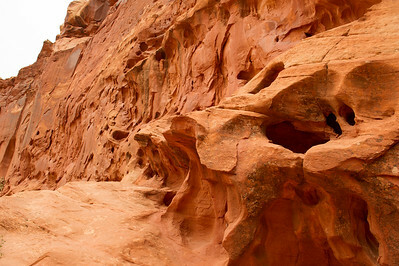 Climb the Cassidy Arch trail 2 miles to it's namesake end. 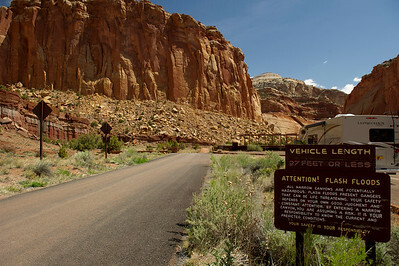 Prone to flash floods, this road crosses many dry stream beds that can fill in minutes, we left the area the after a few pictures for that reason.